Often, in genealogical research, we encounter things that don’t make sense. 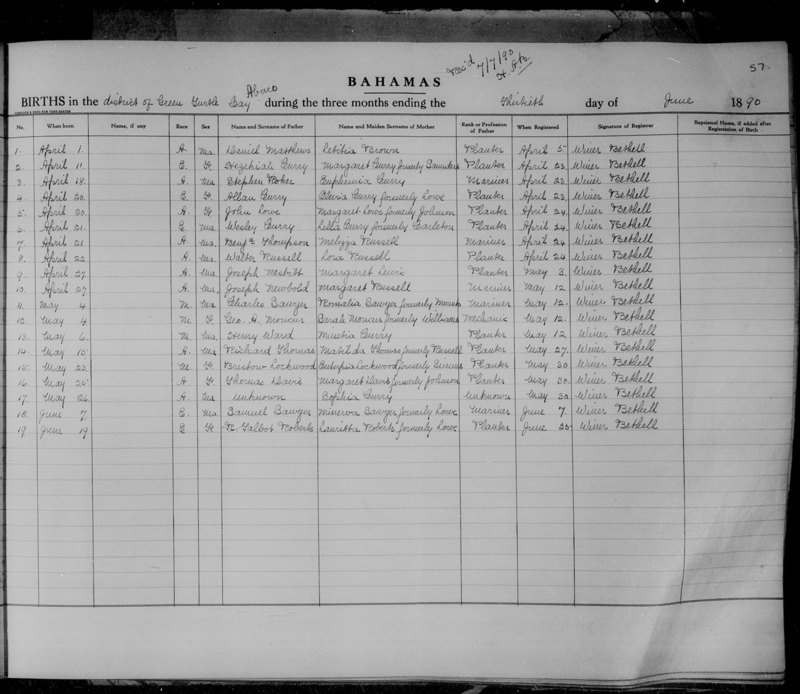 Dates don’t match up, name spellings differ between sources, records are incomplete or illegible (you’d think our ancestors would have put someone with legible handwriting in charge of record keeping!) Unfortunately, records are no more perfect than the humans who keep them. 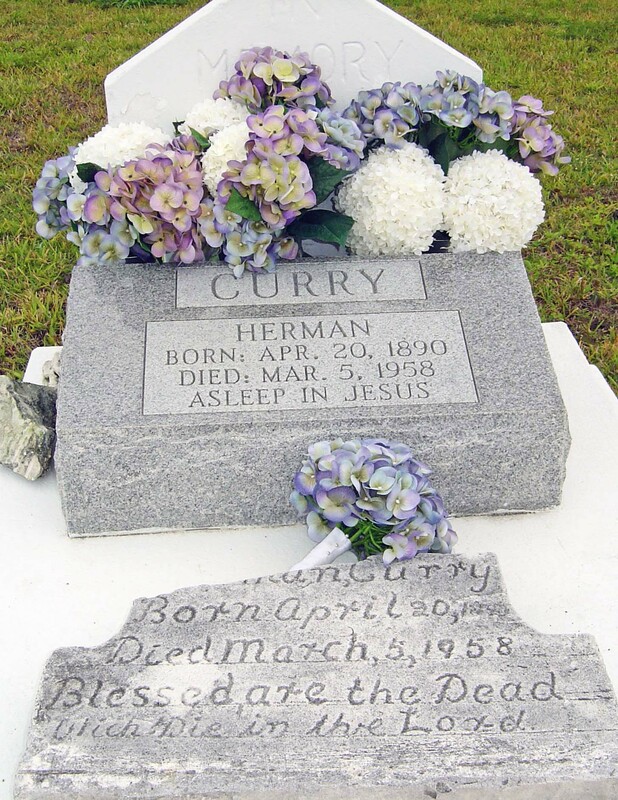 One mystery from our own family was my great-grandfather, Thomas Herman (“Herman”) Curry. The headstone on his grave indicates that he was born April 20, 1890, and passed away March 5, 1958. Seems pretty straight forward. Except that several sources show a Thomas Herman Curry in Green Turtle Cay who also died March 5, 1958, but was born in 1887. I was tempted to just accept the 1890 birth date. After all, you’d think Pa Herman’s wife and daughters – who presumably ordered his gravestone – would know his correct birth date. 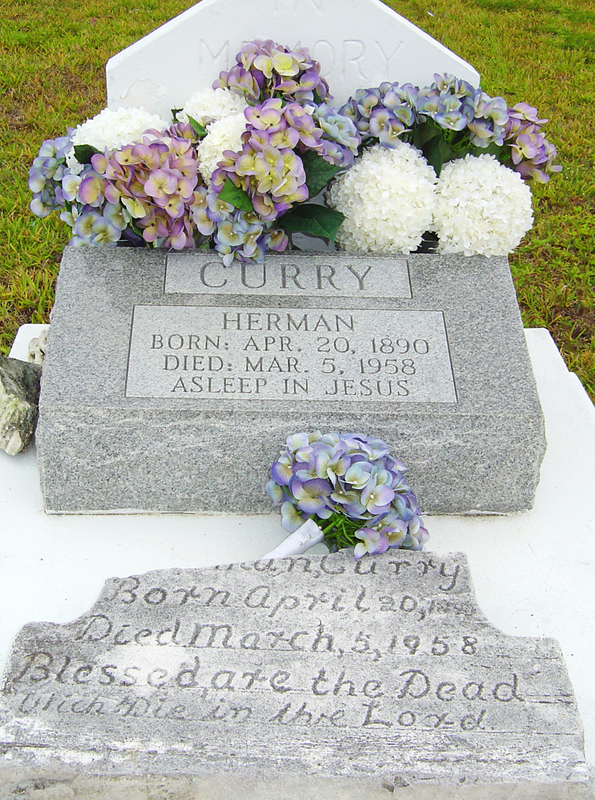 However, I learned that there existed records showing that Thomas Herman Curry was baptized in 1887. How could a child born in 1890 be baptized three years earlier? For months, I thought this might just be one of those questions whose answer is forever lost to time. 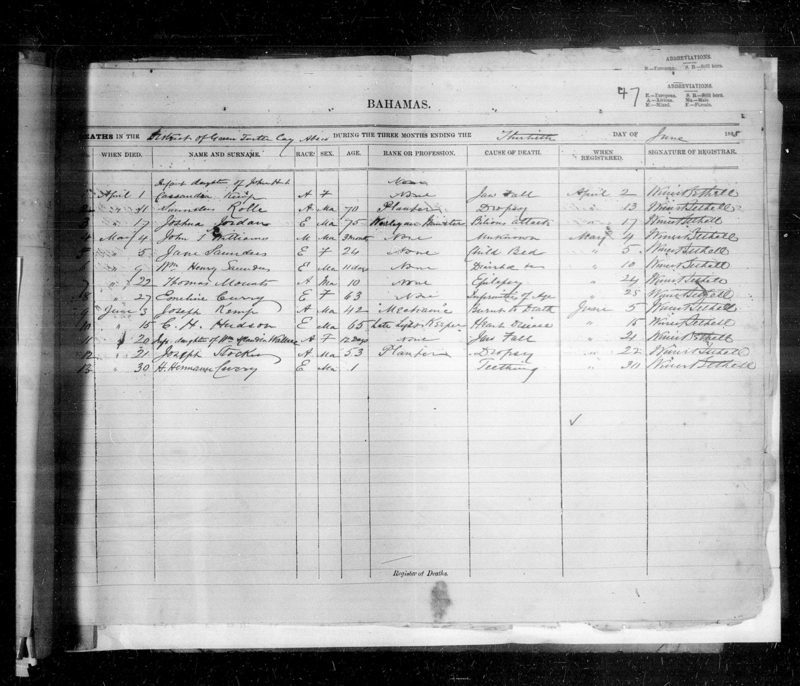 Then, a few days later, while assembling information about Pa Herman and Ma May’s descendants, I noticed that their youngest daughter, my great-aunt Belle, had exactly the same name – Agnes Mirabelle – as her older sister (known as Mirabelle) who died the year before Aunt Belle was born. 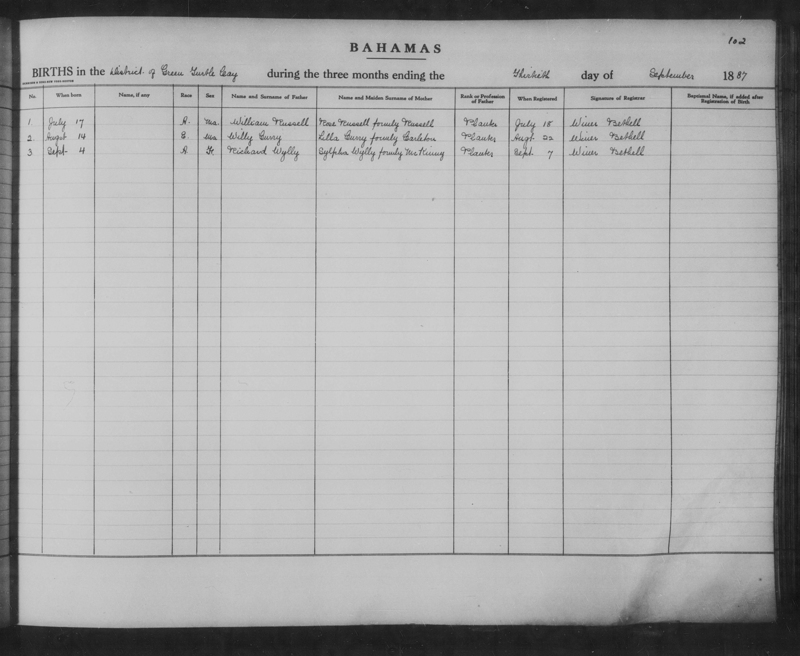 It got me wondering about Pa Herman, so I hunkered down to search the Bahamian birth and death records. A couple of days later, I had my answer. Turns out there were two Thomas Herman Currys. And, like Aunt Belle and Mirabelle, they were siblings. 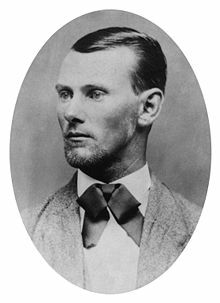 The first Herman was born to my great-great-grandparents, Thomas Wesley Curry (“Pa Wes”) and Lilla Carleton on August 14, 1887. 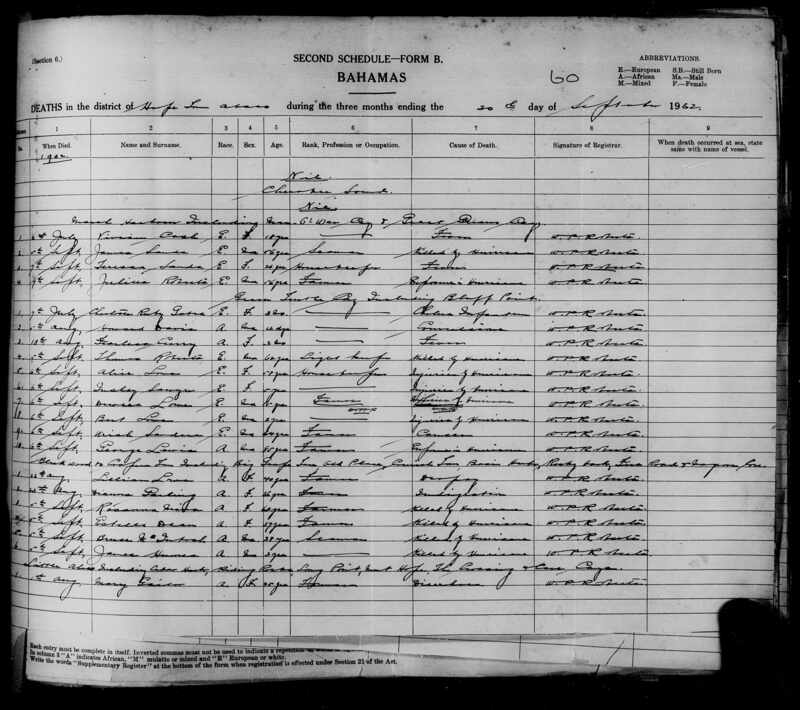 On (or around) April 21, 1890, Pa Wes and Lilla had another son, whom they also named Herman. 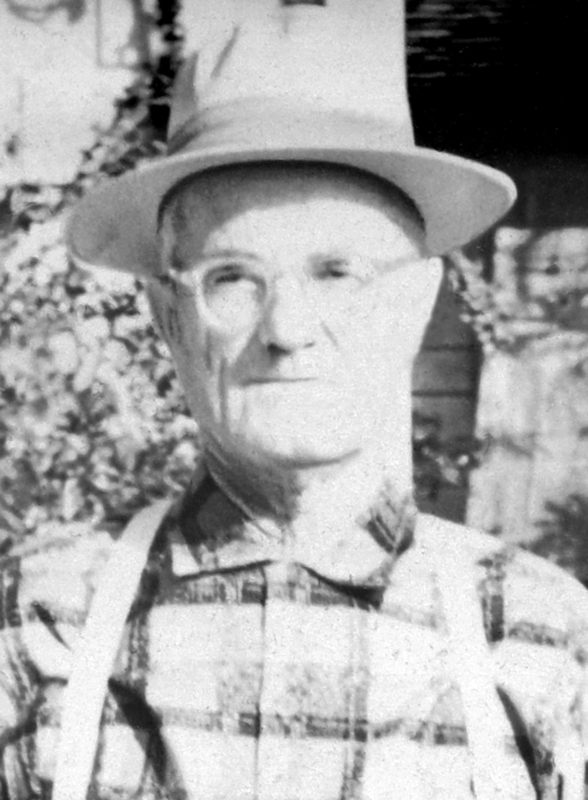 This was my great-grandfather, Pa Herman, who passed away March 5, 1958. I did some digging and discovered that, strange as it seems today, naming a child after a recently deceased sibling was common in years gone by. 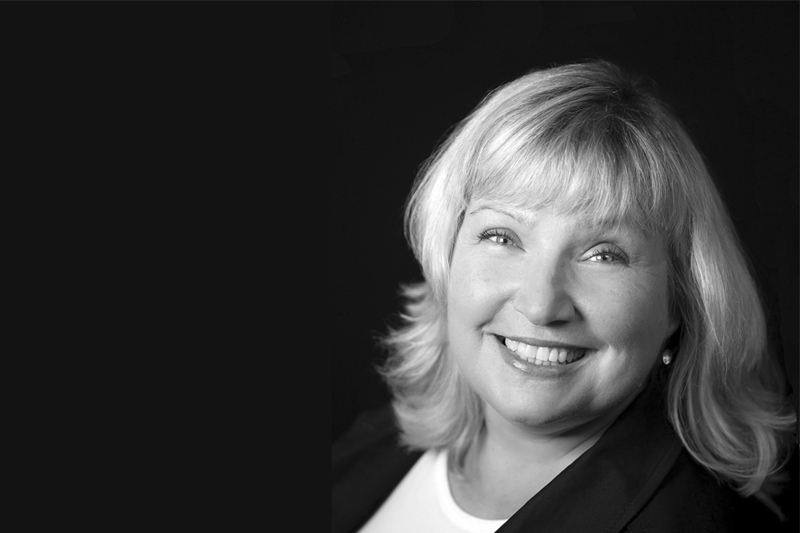 Parents knew that one or more of their children likely would not make it to adulthood. 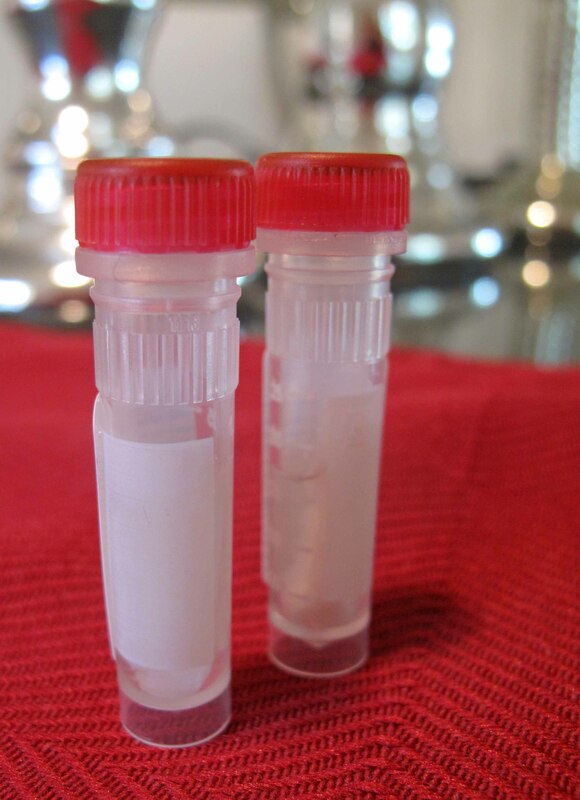 When a child died, his or her name was simply passed down to next child of the same gender. 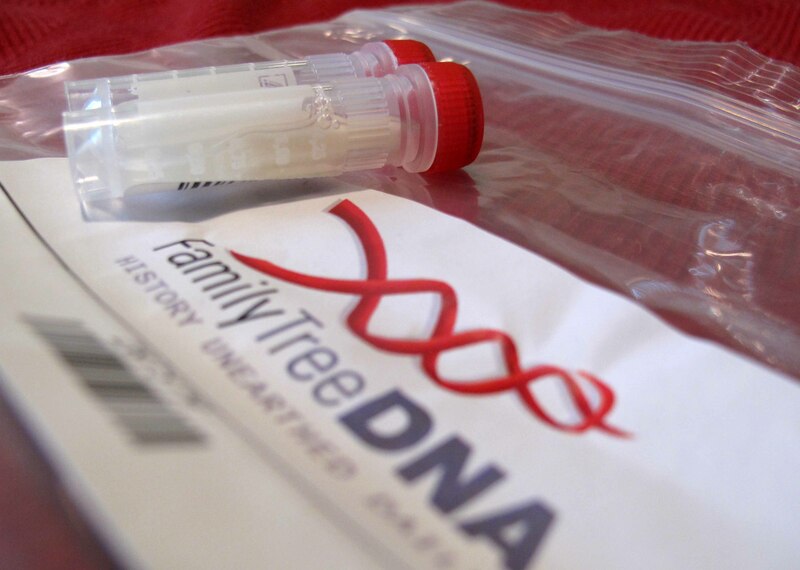 In fact, I’ve since learned that professional genealogists suggest that when searching birth records, you not stop when you find the name you’re seeking. 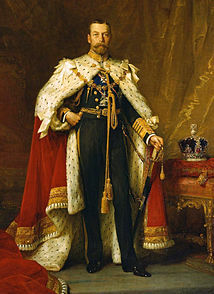 Rather, they recommend searching a few more years of records, since the first child may have passed away, and your ancestor may in fact be a subsequent child with the same name. A few days after Tom produced this video, we were rooting around in Fish Hooks‘ cellar, and guess what he uncovered…? 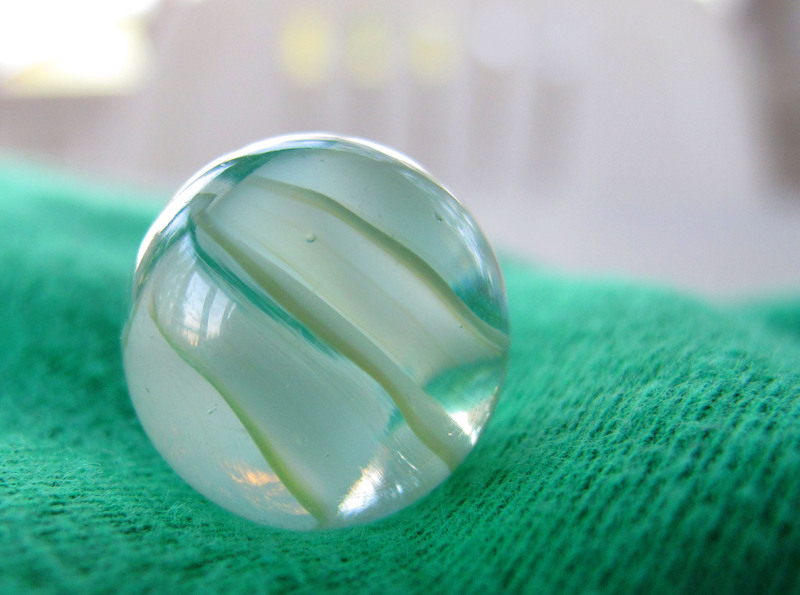 Yep, a marble! We don’t know for sure whether it dates back to the childhood meeting of my grandparents that Tom describes in the cellar video, but based on a little preliminary research into vintage marbles, it very well could. Also, turns out that Tom and I may both have been wrong as to the origin of all those glass bottles beneath the house. Since I posted the cellar video, a number of local folks have told me that, in years gone by, Green Turtle Cay residents collected glass bottles for toting water from the communal spigot, storing kerosene for stoves and canning tomatoes. The latter seemed a bit strange to me. After all, these narrow-necked bottles don’t seem particularly well-suited for canning. But sure enough, in reviewing notes I made of my grandmother’s childhood recollections, Pa Herman grew what she referred to as “bottling tomatoes,” and my uncle confirms that, indeed, Pa Herman and Ma May preserved tomatoes in glass bottles similar to those in the cellar. As you can see in this latest entry in our Fish Hooks video diary, Oral, Jason and Gavin have made great progress in the past few days. Our “moving day” is growing ever near. We expect it will be sometime next week, depending on the availability of the crane. Will keep you posted! A huge thank you to my husband, Tom Walters, for all the hours he’s put into documenting the restoration of our little house by the ferry. No doubt these are videos we will treasure in the years to come. Related Stories: We’ve Hooked the Small One, Fish Hooks Update – The Inspection, Attic Archaeology, And Then There Were These…, Fish Hooks Update, Fish Hooks Video Diary: A Solid Start, Fish Hooks Video Diary: The Cellar, Fish Hooks Video Diary: Ready, Set…, Fish Hooks Video Diary: The Move. Our end of the New Plymouth settlement is looking great these days. In addition to the two new houses that have been built nearby, we were thrilled to see that the house around the corner from Fish Hooks has been beautifully refurbished. 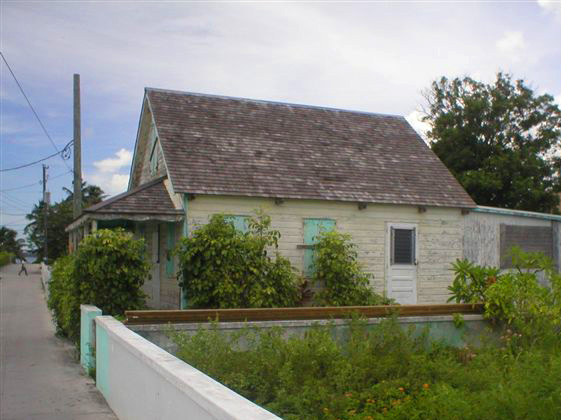 As often happens on the out islands (and as was the case with Fish Hooks), the original owners of the home had passed on, and their children had moved away for work or to start families. Time and weather had not been kind, and the house looked as if it might soon be beyond repair. There’s a lot of work being done underneath our little house by the ferry in preparation for the big move. Over the weekend, Tom explored the old cellar beneath Fish Hooks, and documented his discoveries for our restoration video diary. Oral, Jason and Gavin are making terrific progress, and the house should be ready to move later this week or early next. We’ll post a move date as soon as it’s confirmed. Related Posts: Fish Hooks Update – The Inspection, Attic Archaeology, And Then There Were These…, Fish Hooks Update, Fish Hooks Video Diary: A Solid Start, Fish Hooks Video Diary: Beam It Up, Fish Hooks Video Diary: Ready, Set…, Fish Hooks Video Diary: The Move. Sending warm thoughts to family and friends suffering through freezing winter weather. It’s been a spectacular day in Green Turtle Cay, and the forecast for the week ahead sounds great. Come on down! As you can see in the above video, our restoration of Fish Hooks is finally underway. First thing Monday, Tom and I met with Jason and Oral Bethel to finalize plans for the project. Almost everything will proceed as originally planned, except for moving the house. Instead of jacking it up and rolling it back onto its new foundation, we’ve decided to use a huge crane to lift and move it. Not only will this result in less stress to the structure, but, as a bonus, it should shorten the move time considerably. Work officially began Tuesday morning. By the time I arrived at the property that day, the location for the new foundation had been marked off. By mid-afternoon, most of the 12 holes into which the 16”x16” footings will fit had already been chiseled out of the rock. 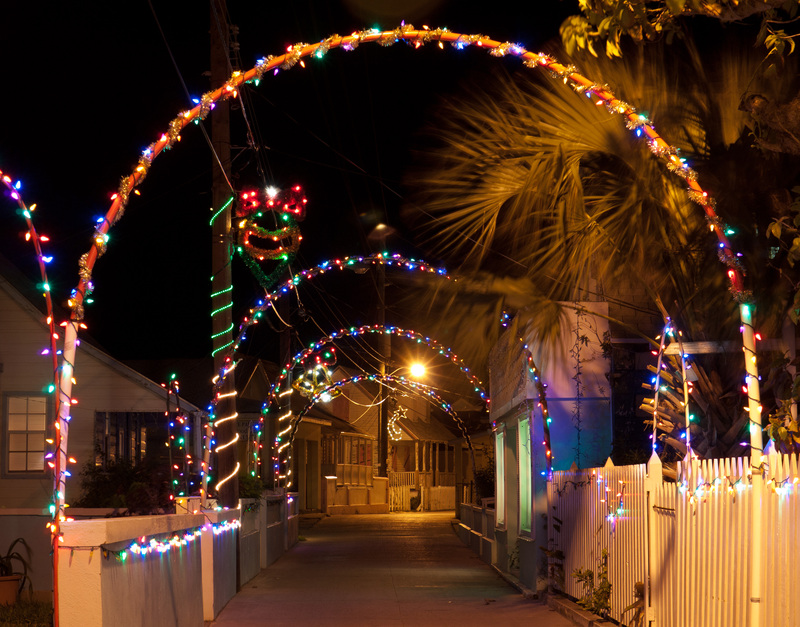 Happy New Year from Green Turtle Cay! I’ve been blogging less than I’d like over the past month or so, partly because of holiday commitments and partly because I’ve been helping a friend with a project which I hope to be able to share with you soon. However, we arrived in Green Turtle Cay this past Friday, and I’m excited to get back to Little House by the Ferry and on to the restoration of Fish Hooks. 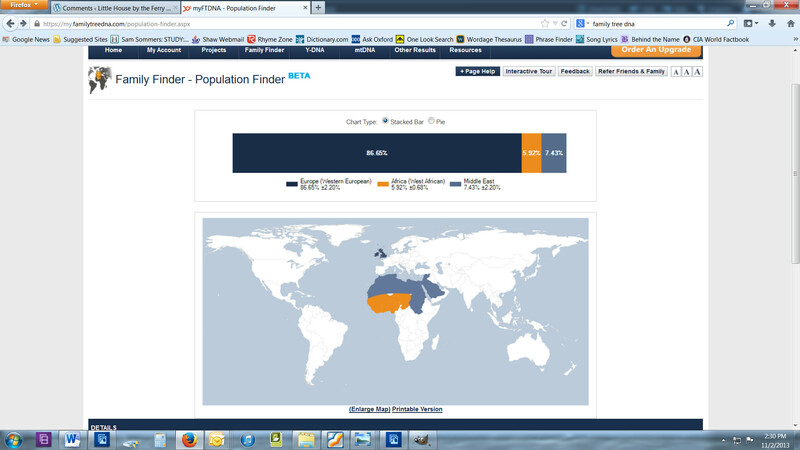 Recently, I came across a Huffington Post article about the world’s bluest beaches. This piece is essentially a ready-made bucket list for me, since I love beaches of all kinds, in all seasons and in all sorts of weather. It’s entirely possible that I’m biased, of course, but I think the Bahamian out islands have some of the most spectacular, unspoiled beaches in the world. So does National Geographic, which named Abaco’s Treasure Cay beach (pictured above) one of the 10 most beautiful on the planet. 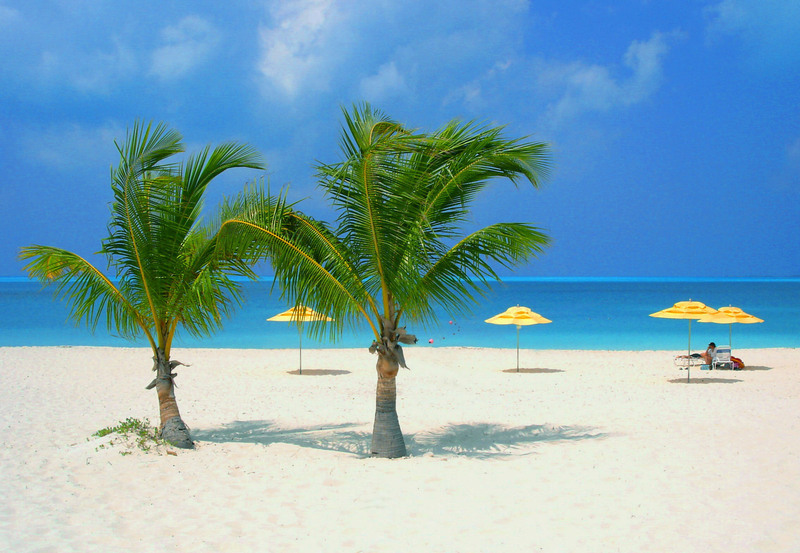 Below are a few more of my favourite Bahamian beaches. What about you? Where’s your favourite beach? As Bahamian performer Ronnie Butler sings, “Everybody wan’ go to heaven, but nobody wan’ dead.” But if you have to go, I can’t imagine a more beautiful place to be laid to rest than the cemetery in Green Turtle Cay. Pa Herman’s grave and part of his previous tombstone, likely damaged by a hurricane. The two-acre graveyard, located at the foot of the hill east of town, dates back to the late 1700s, though it’s been destroyed several times since by hurricanes. At low tide, you can still spot fragments of old tombstones on the beach below. 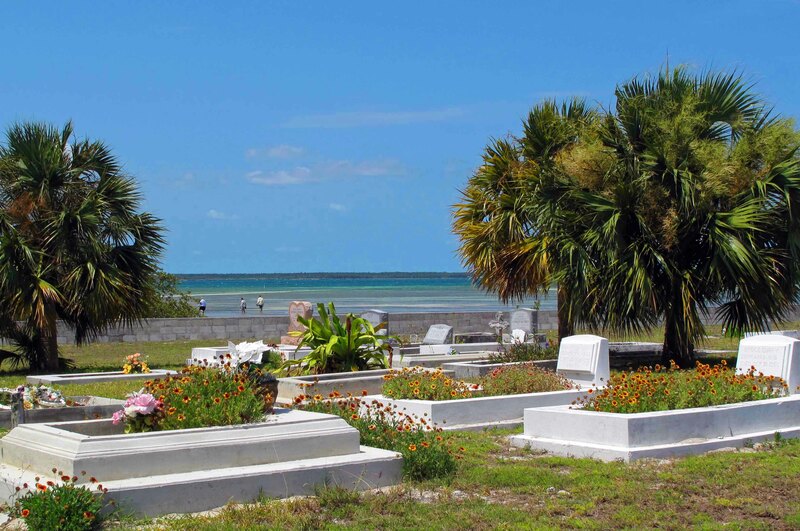 Overlooking the Sea of Abaco, Green Turtle Cay’s historic cemetery is a peaceful space where tropical flowers grow among the graves and dance in the breeze, and from which you can watch pelicans dive for their dinner and fishermen try their luck on the bonefishing flats. I often wonder whether it’s coincidence that the Tiny Turtles Preschool is located right next door. There’s something sweet and life-affirming about paying respects to those who’ve left us while listening to a new generation of little voices laughing and singing. Though most of their grave markers have been lost to time and weather, a number of our family members are buried here, including Pa Herman, Mirabelle, my grandmother’s sister who died at six years old, and their youngest sibling, a boy who was stillborn. One of my grandmother’s children, a girl born premature, is also here. 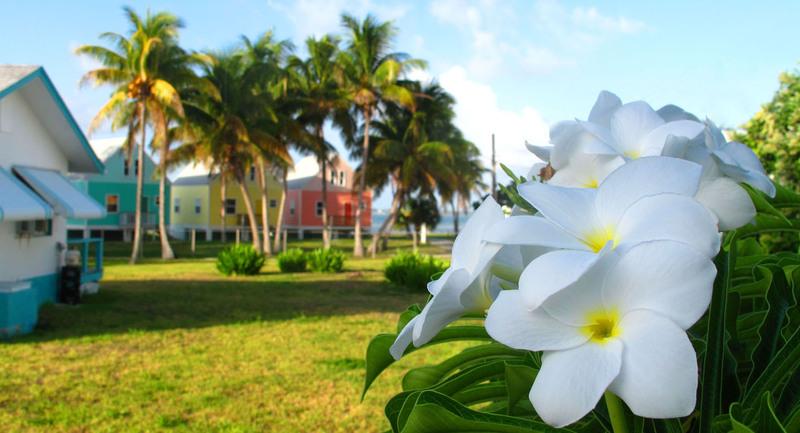 If your ancestors are buried in the Green Turtle Cay cemetery, the Find A Grave website includes a list of the interments for which there are existing markers. 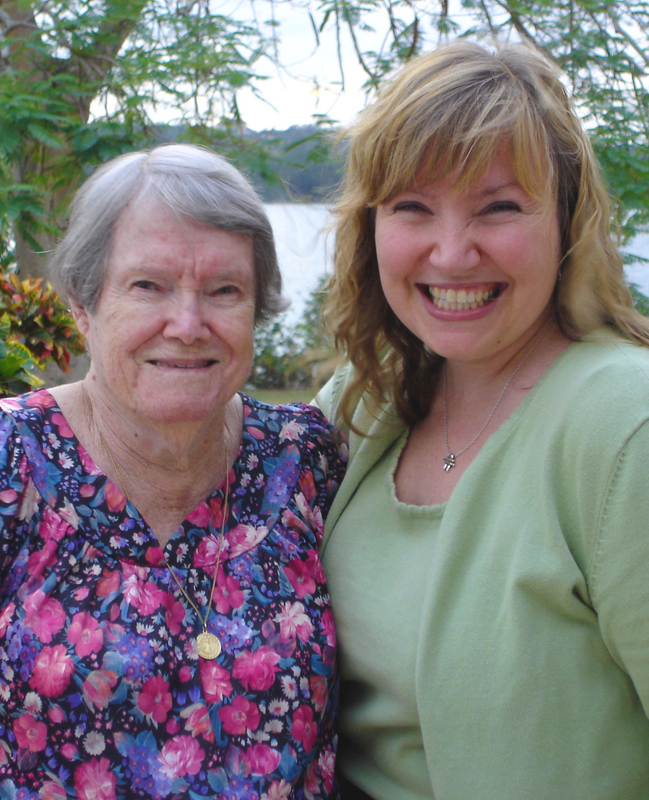 My grandmother, Lurey (Curry) Albury was a wonderful and generous cook. Her fried chicken, stewed whelks, guava duff and banana pudding were among my favourites, and there was always enough for her children and grandchildren. 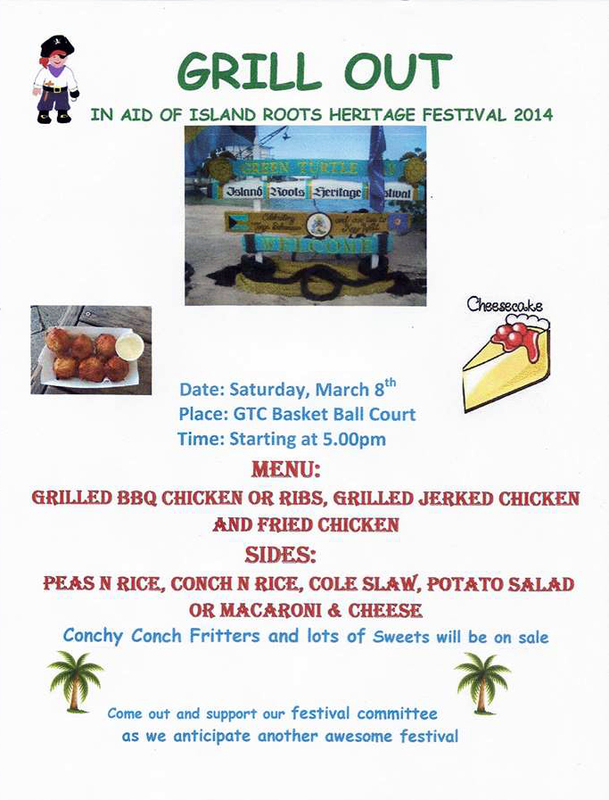 Like many Bahamians, though, my grandmother cooked strictly by taste and feel, which made obtaining her recipes a challenge. At first, I’d ask her to prepare a dish while I watched, jotting notes and estimating ingredient quantities. This was how I learned to dress and bake a ham, and make potato salad, Bahamian pumpkin pie, tuna salad and guava duff. By the time we got around to banana pudding, however, my grandmother was in her late 80s and rarely cooked. So, at the breakfast table one morning, she dictated the recipe, guessing at the quantities for each ingredient. When she and my grandfather were first married, she said, they didn’t have much money, and sugar was being rationed due to WWII. 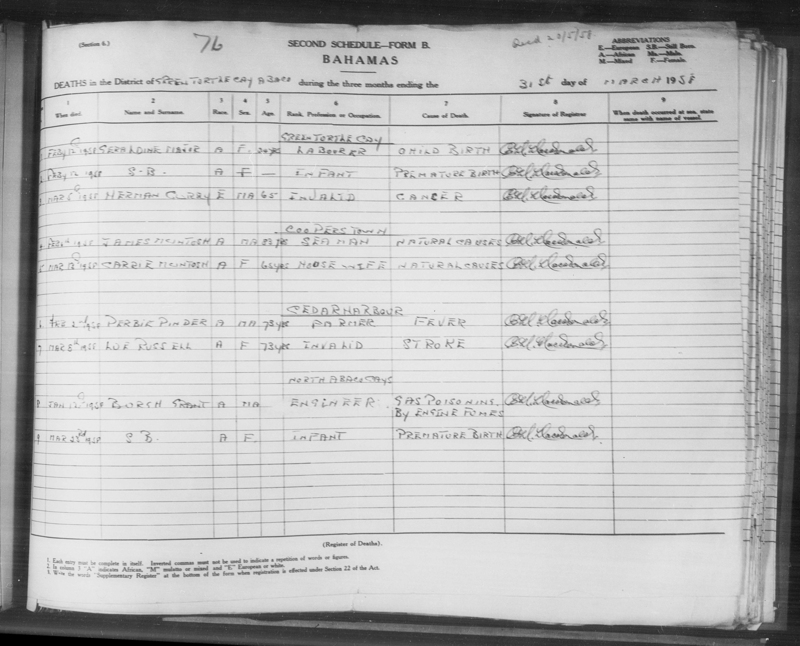 At the time, however, my grandfather worked on the Anne Bonny, a freight boat that transported bananas from Haiti to Miami. When he returned from a trip, he’d bring bananas and a sack of sugar, and my grandmother would bake banana pudding. Sadly, by the time I got around to using her banana pudding recipe, my grandmother had passed away. I followed the notes she had dictated, but the flavour wasn’t quite right and the texture was way off. 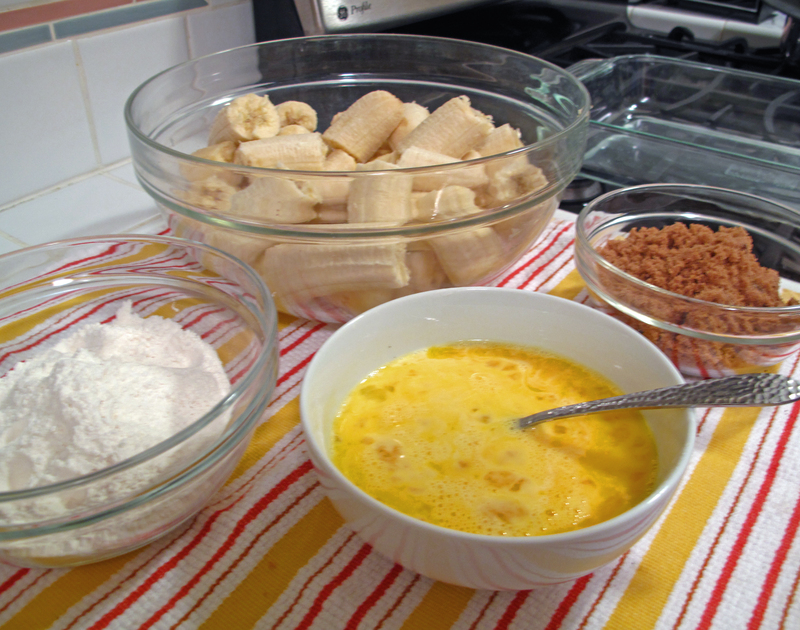 I searched my Bahamian cookbooks and scoured the Internet for a similar recipe, but all the banana pudding recipes I came across were in fact custards or just glorified baked bananas. None sounded similar to my grandmother’s sweet, sticky, bread-pudding-like treat. Determined to get it right, I revisited her recipe. I added more flour and less liquid, and vice versa. I baked the pudding at 325F, and then 350F. I tried baking it for an hour, and then an hour and a half. Since Bahamian cooks swear that Canadian flour is better for baking than American flour, I ignored the exasperated eye-rolling of a certain other member of our household and schlepped six pounds of Robin Hood flour home from Green Turtle Cay. More than a year and close to a dozen tries later, I think I’ve got it nearly perfect. The texture isn’t quite the same as my grandmother’s banana pudding, (maybe because I’m using a different type of banana?) but the taste is spot on. If you’d like to try it for yourself, here’s the (slightly amended) recipe. Mash bananas thoroughly. Stir in all other ingredients. 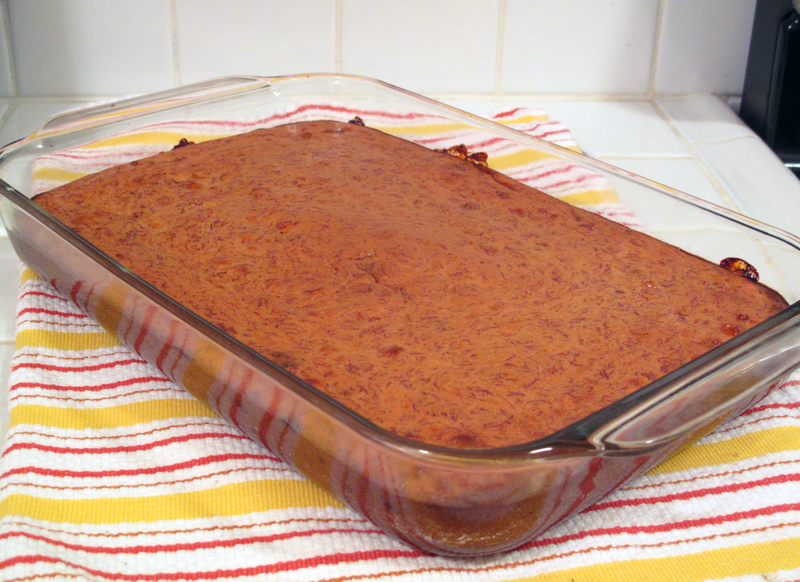 Pour into a greased 9 x 13 casserole dish and bake at 325 for 1 ½ hours, or until well-browned. Let cool completely (even overnight) before cutting. If you can adhere to that last instruction, you’re a better person than me. As a result of your comments and emails, we can now put names to some of the faces in the photos I posted on September 19 and September 24. A huge thank you to Philip Sawyer, Jack Albury, Jack Lowe, Beth Lowe Sawyer, Priscilla Weatherford, Paula Weech Unhjem, Geanette Hall Albury, Emily Lowe Bethel, Robert Malone, Gloria Chiodo, Tuppy Weatherford, Gail Lowe and my mom, Carolyn Albury Diedrick, for the information they shared. Thanks also to Eileen Hodgkins and Shirley Roberts, who provided names for all but one of the girls in the photo below. 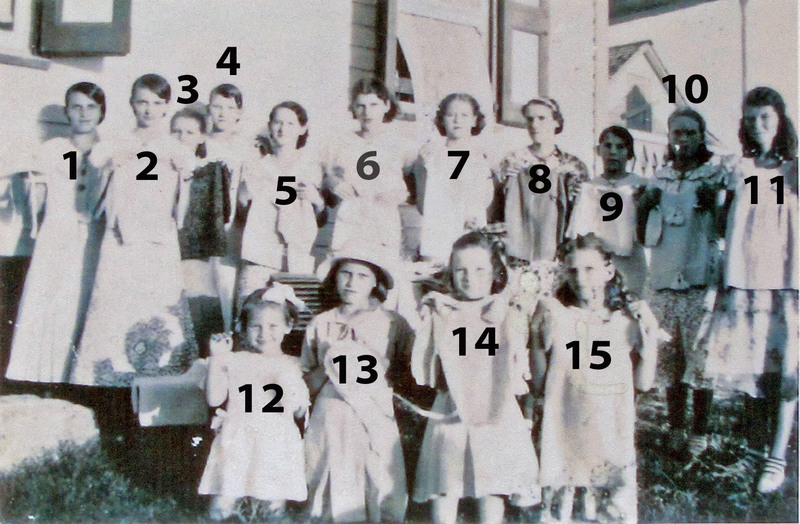 Apparently this was a sewing class in Green Turtle Cay in the late 1930s. (I wonder if it was taught by Miss Jones, who also taught the knitting class…?) If you’d like an unnumbered version of this image, drop me a note. A giant thank you to everyone who sent comments and emails about the collection of photos I posted earlier this week. I’ve received some promising leads and hope to be able to identify many of the faces pictured. Once identities are confirmed, I’ll post an update. 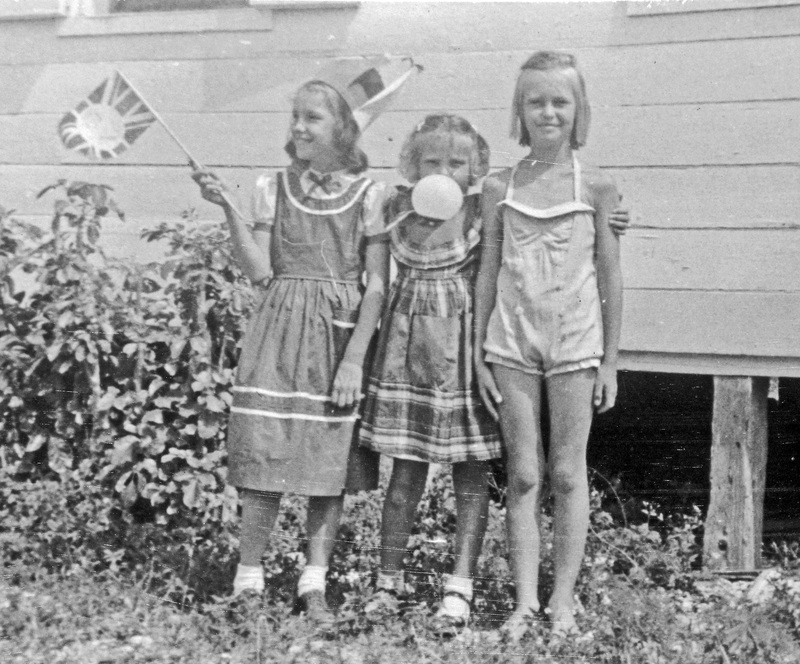 For me, the best part of genealogical research is finding old photographs. It’s fine to read about ancestors — where they were born, when they were married, when they died — but seeing their eyes, their expressions, even their attire, makes them real in a way words never could. 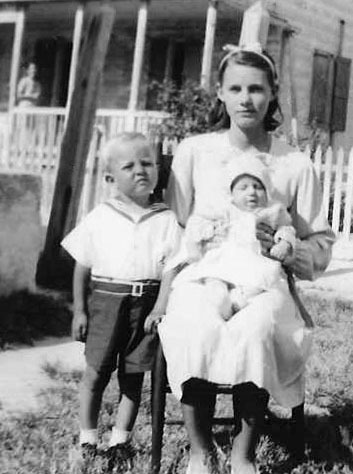 Older girl is Virginia Curry – need to identify the two younger children. Over time, I’ve amassed a collection of old Bahamian photographs, primarily from my late grandmother, Lurey (Curry) Albury in Nassau and my late uncle, Cuthbert Albury, of Marsh Harbour, Abaco. Though my grandmother was able to identify many faces, I’ve still got dozens of images of people I don’t recognize. For the next while, I’m going to post small groupings of these photos in hopes that someone can help put names to faces. If the folks in the pictures are ancestors of mine, it would be great to know. 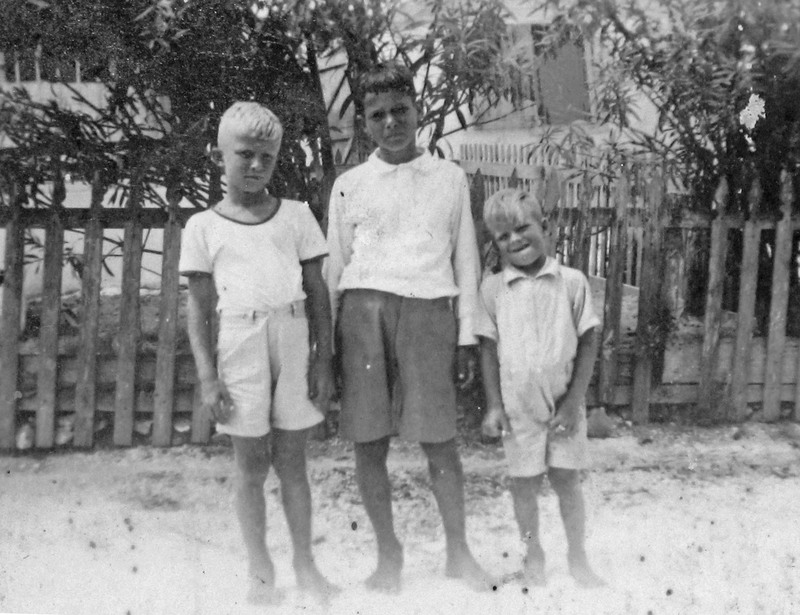 If they’re not, I’d love to be able to track down their descendants so I can forward the photos to them. Do you recognize any of these people or places? Finally, I’m always on the hunt for old Abaco photos, particularly of Green Turtle Cay. If you have any you’d like to share, let me know. I’d love to see them. NOTE: I’m not sure, but I believe most of these photos were taken between the late 1930s and the early 1950s. Photo #4 – Photo taken in Green Turtle Cay. Photo #7 – taken in Green Turtle Cay. May be a sewing group or class. 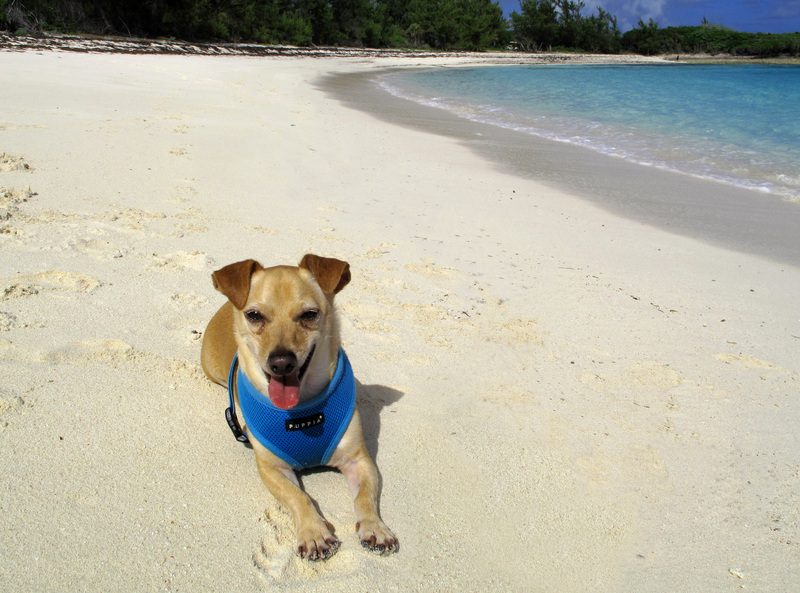 Much as Tom and I enjoy the time we spend on Green Turtle Cay, we suspect our dog, Wrigley, loves it even more. Though he’s not exactly what you’d call a champion swimmer, Wrigley loves to splash around at the water’s edge, and he’ll gladly swim out to Tom or me for a bit of hot dog before paddling back to the sand. As you can see in the above video, though, his favourite Abaco activity is tearing up and down the beach, grinning ear-to-ear, spraying sand, digging holes and chasing sandpipers and seagulls. Fortunately for Wrigley, at 14 lbs, he’s small enough to fly with us in-cabin. Fortunately for us, he’s a terrific traveler — far more pleasant and patient during the trip than either Tom or me. In fact, ticket agents, flight attendants and fellow passengers often ask if we’re sure there’s really a dog in his carrier. Our dog, Wrigley, and I have a morning routine while we’re in Green Turtle Cay. Job one, of course, is to satisfy his physical needs. Then, we head down to the dock, so he can check on the boat and evict the seagulls from “his” dock — tasks he takes quite seriously. 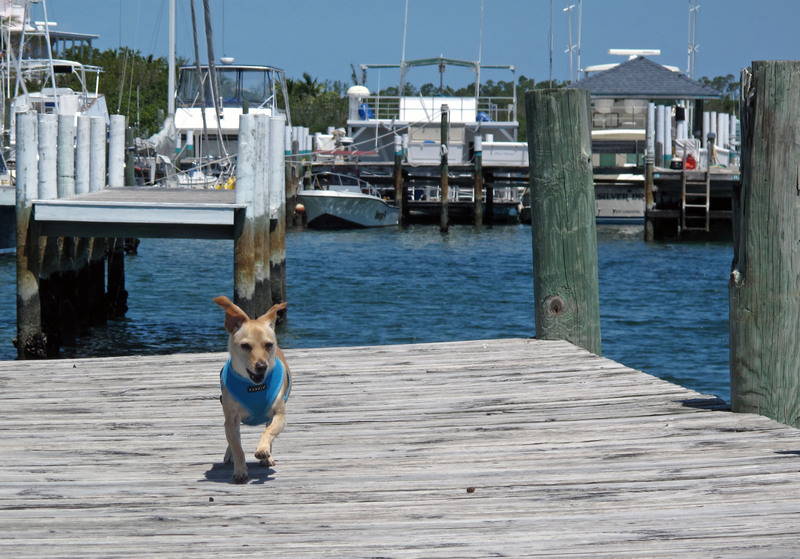 One morning, as Wrigley faced off against a pair of stubborn gulls, I stood on the dock, enjoying the cool air. At the sound of strange, wet breathing, I glanced to my left. Twenty feet or so from the dock were two dolphins. This is the third post in a three-part series. The first two parts can be found here: September 3, 1932: The Calm Before The Storm and September 5, 1932: Destruction and Devastation. When the wind died down and the rain subsided, the residents of Green Turtle Cay were relieved that the worst was behind them. But as they emerged from their battered, flooded shelters, they discovered what misery lay ahead. Six of their own – George Lewis (85), Thomas Roberts (62), Alice Lowe (58), Insley Sawyer (5) and brothers, DeWees and Bert Lowe, (15 and 2, respectively) – had been fatally wounded. Countless others were injured.